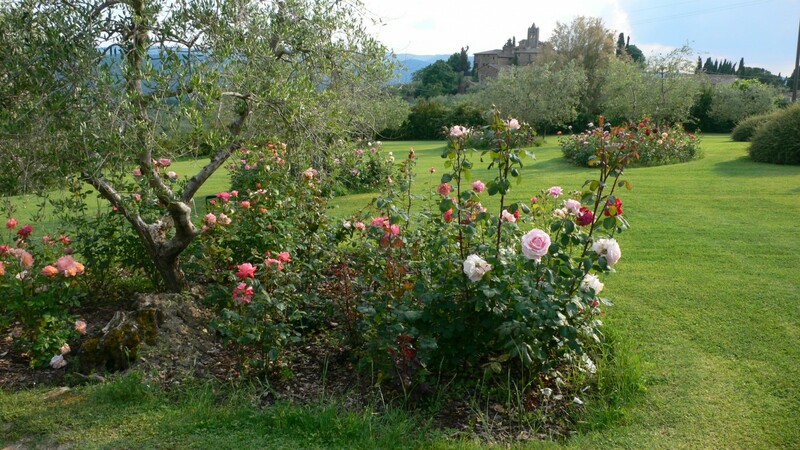 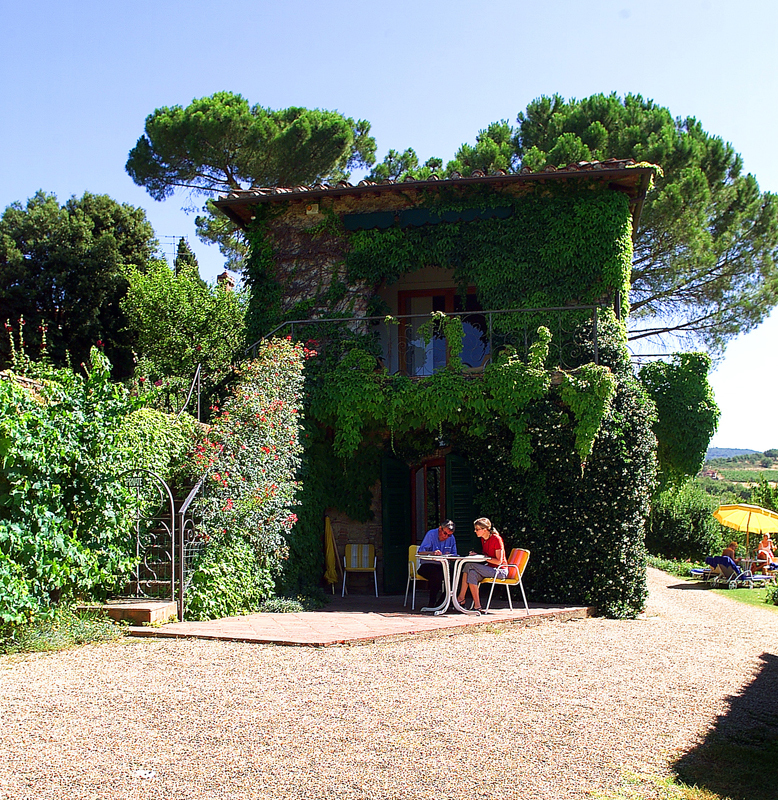 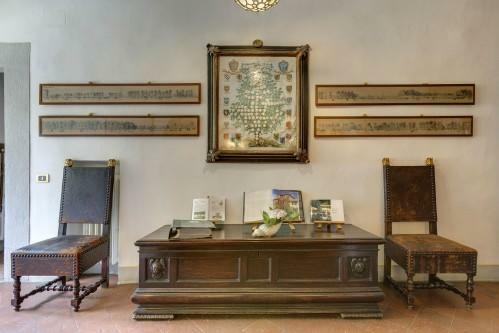 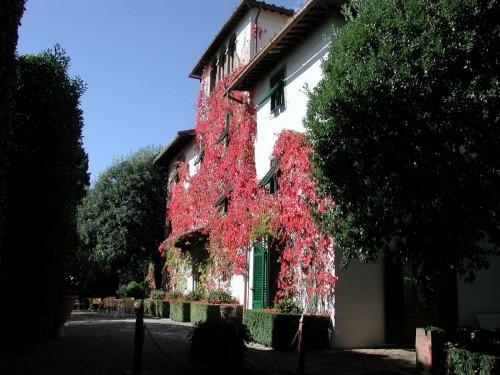 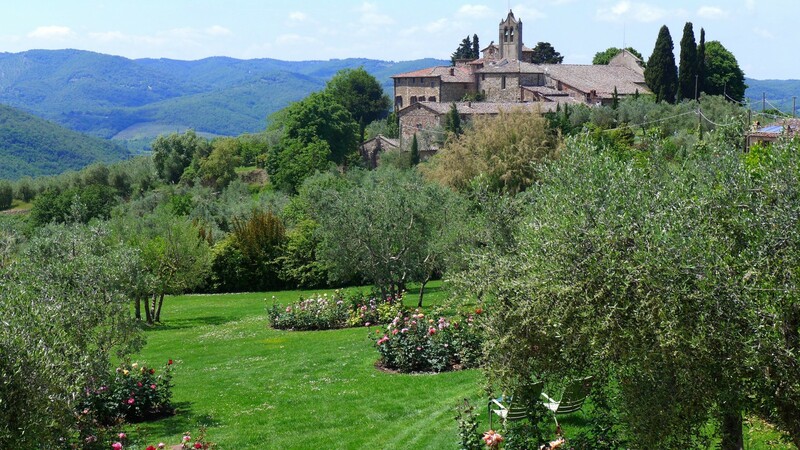 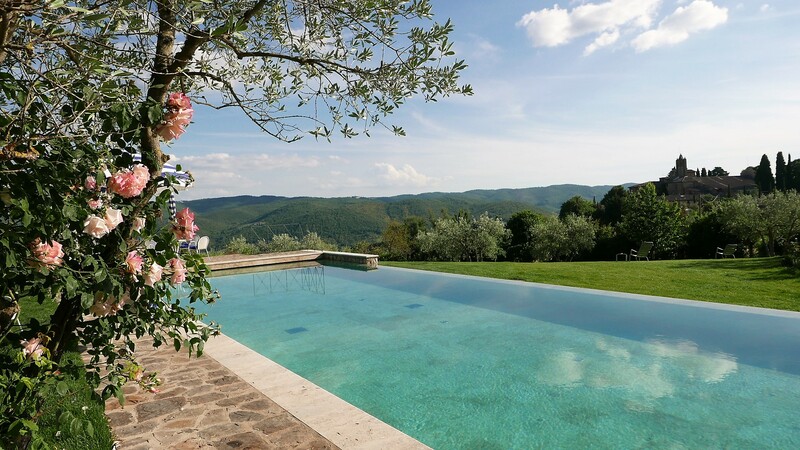 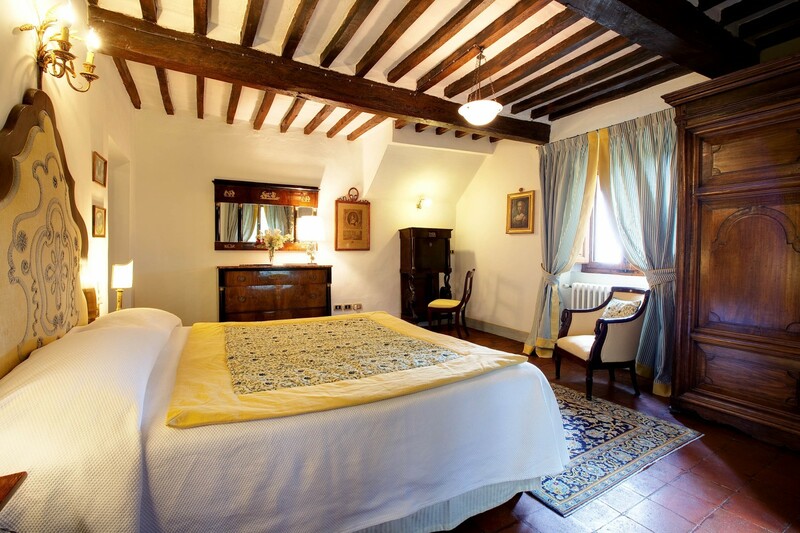 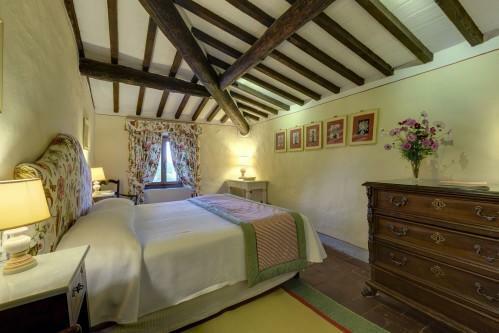 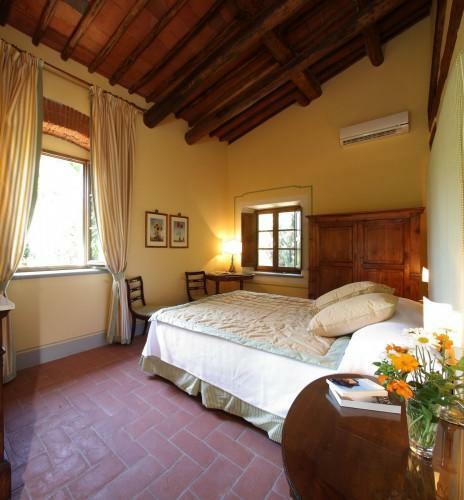 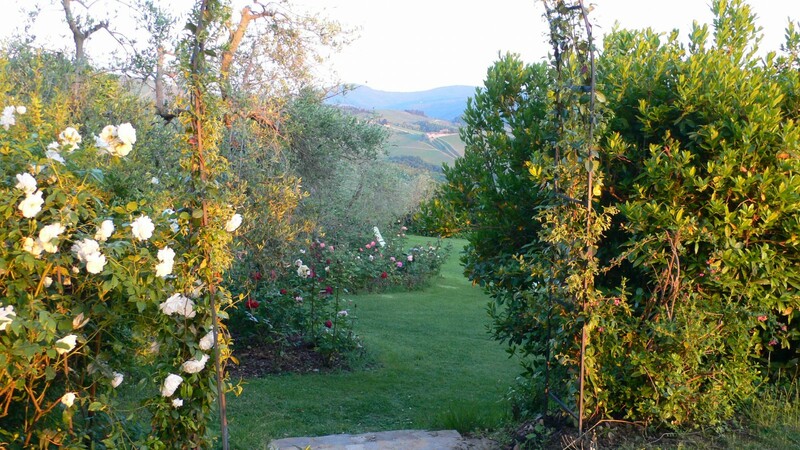 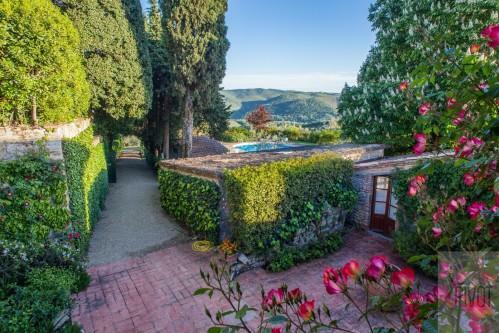 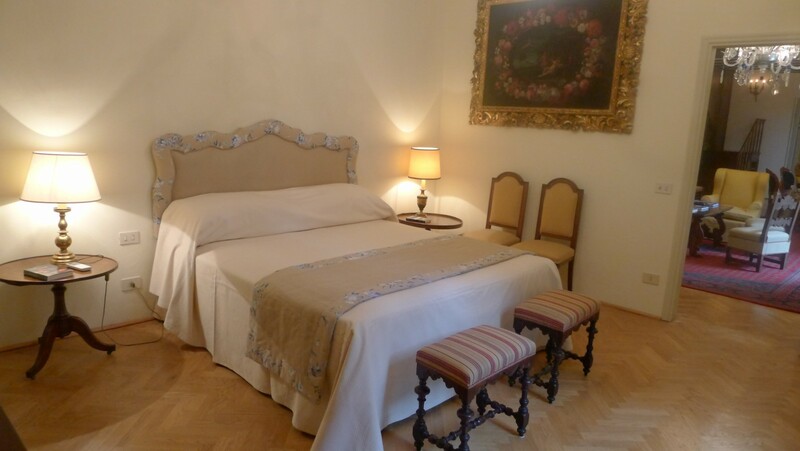 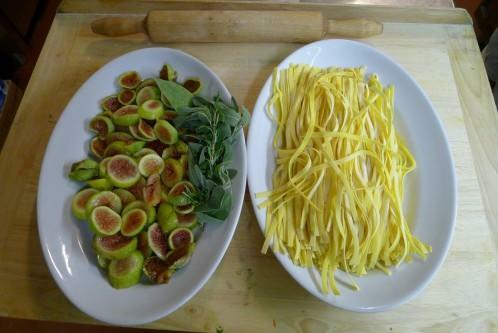 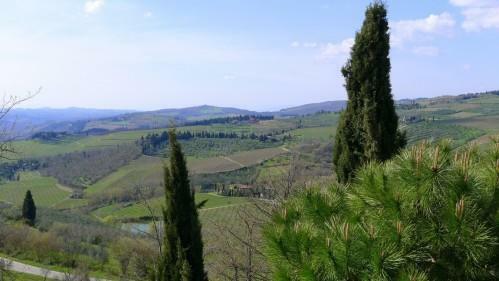 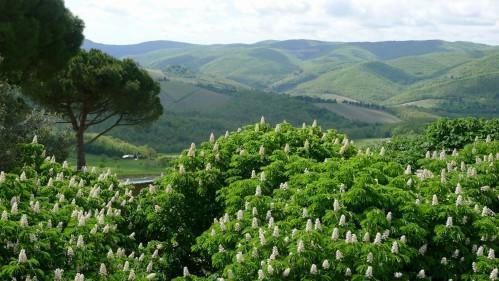 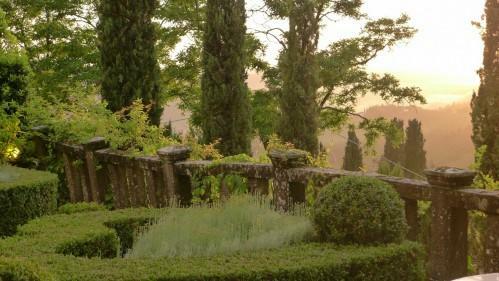 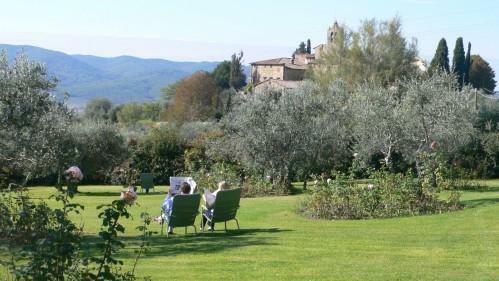 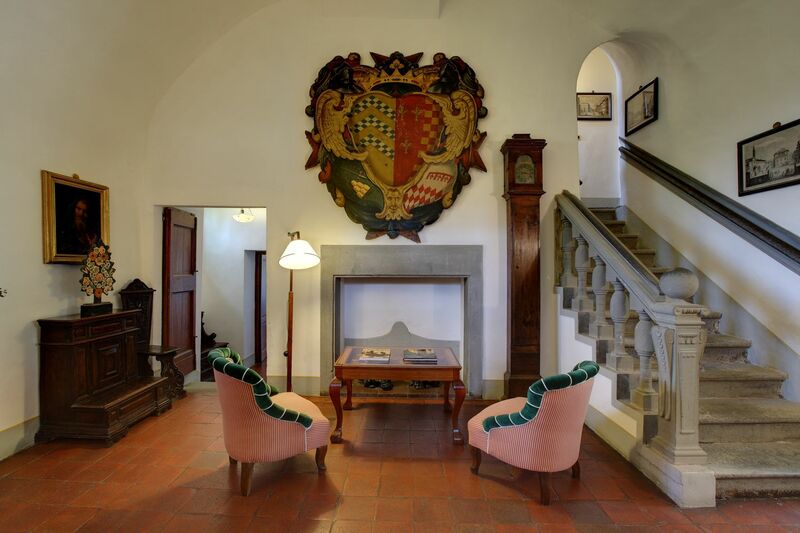 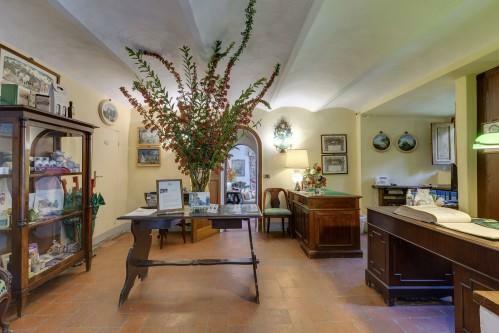 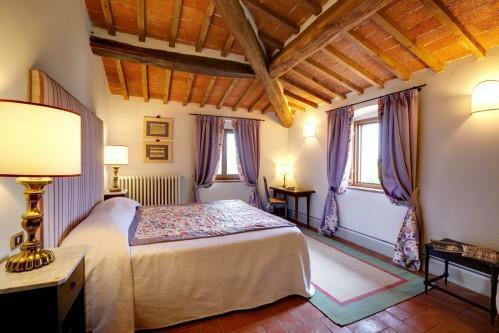 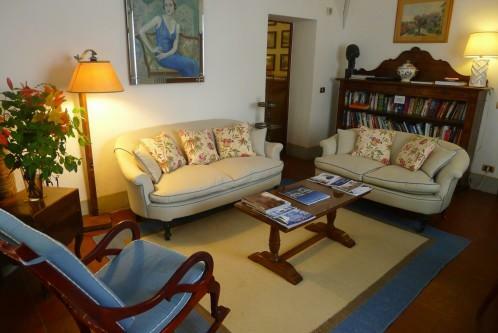 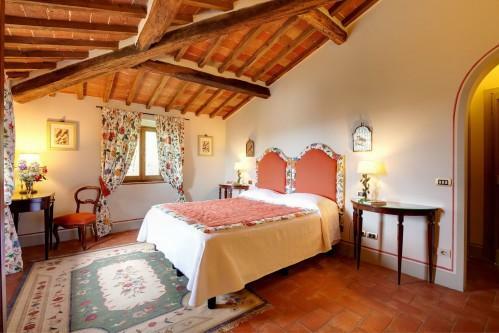 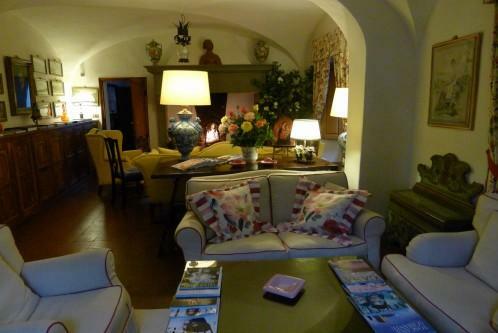 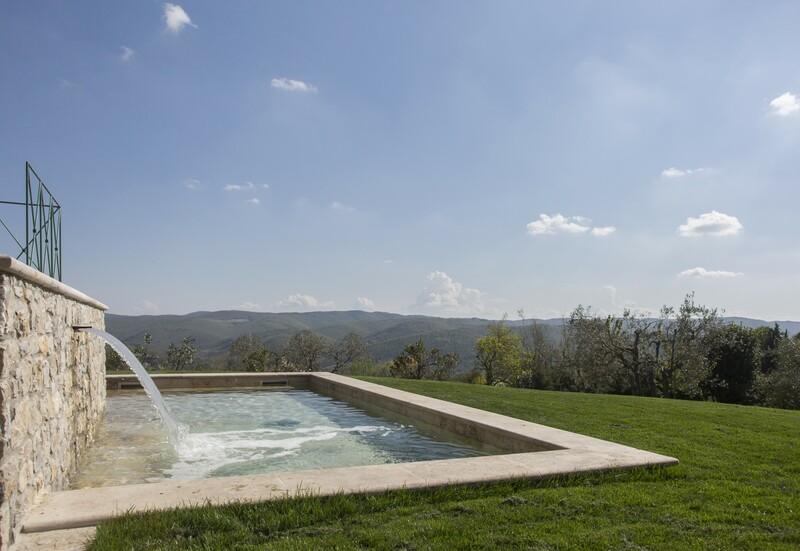 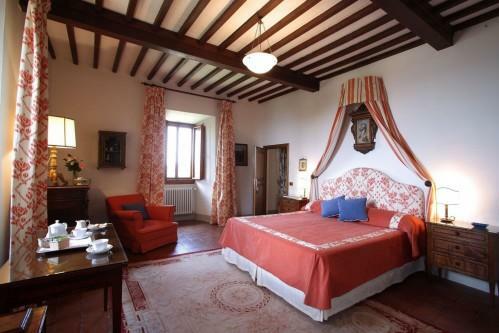 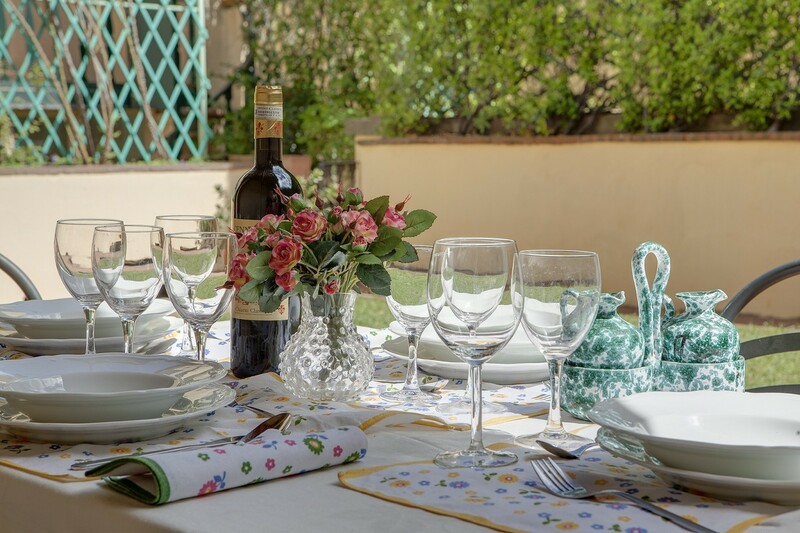 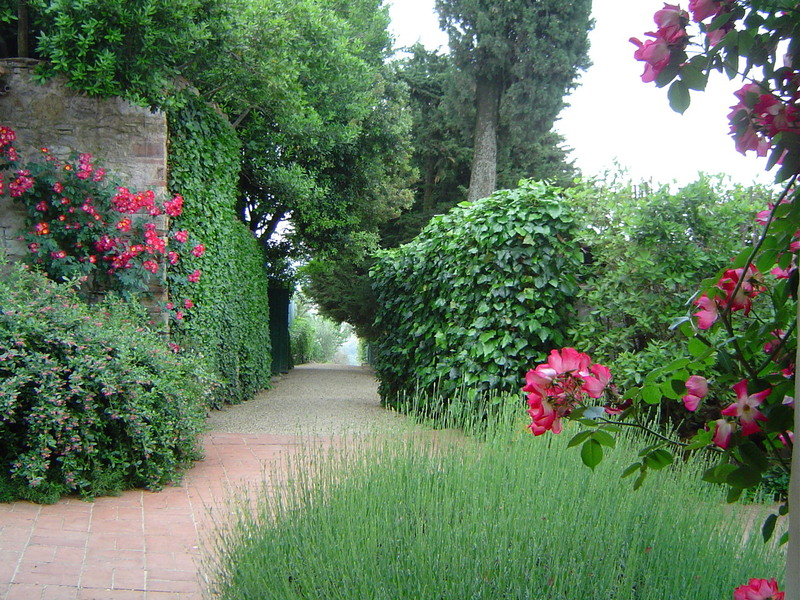 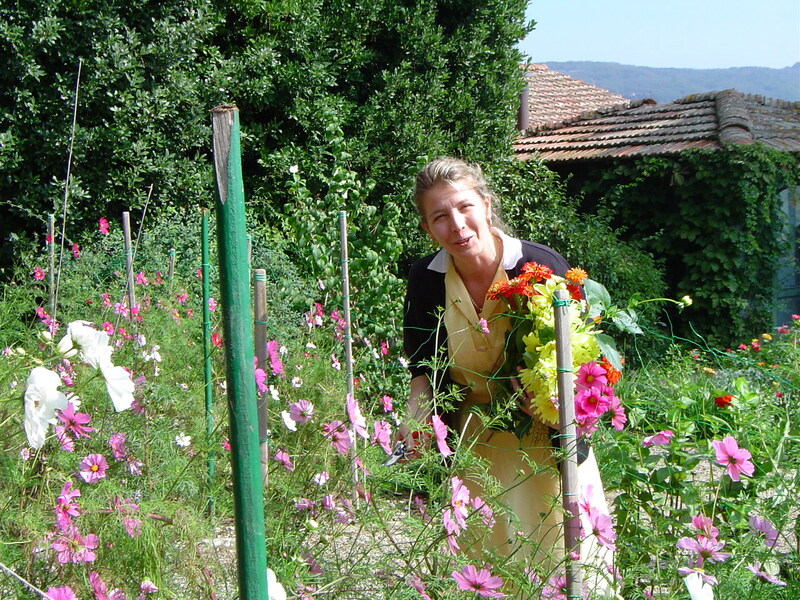 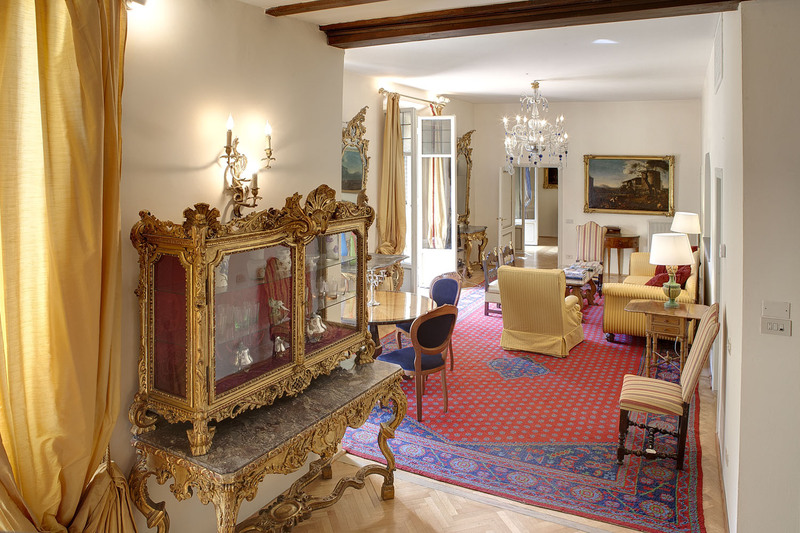 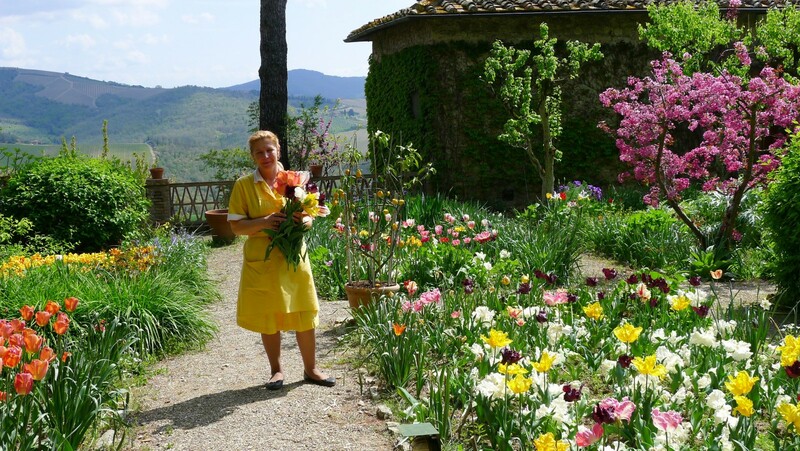 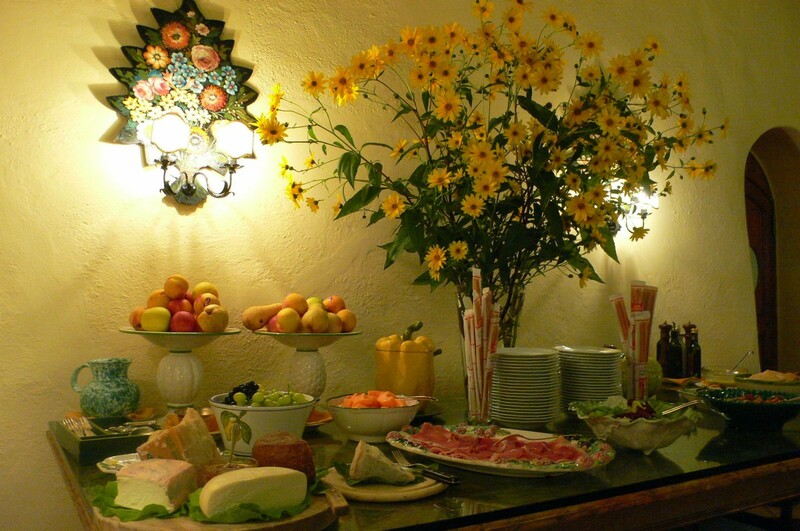 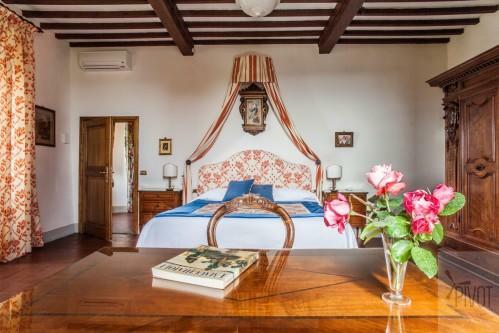 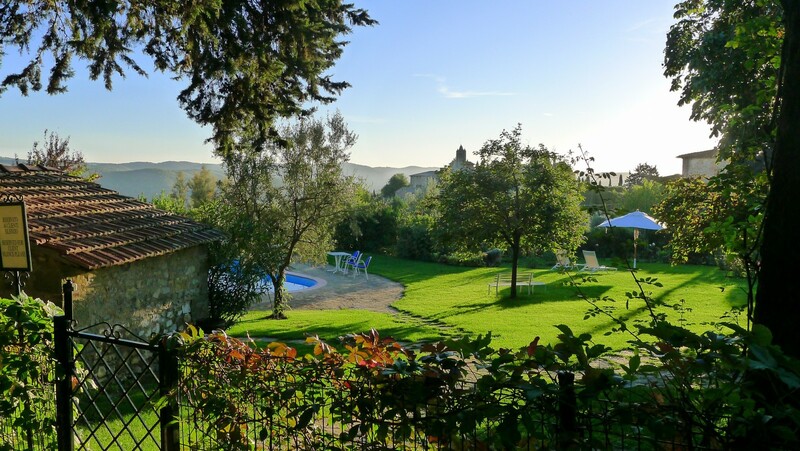 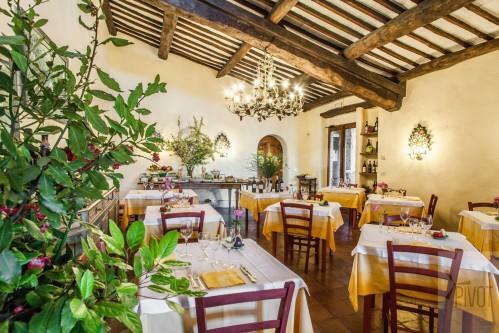 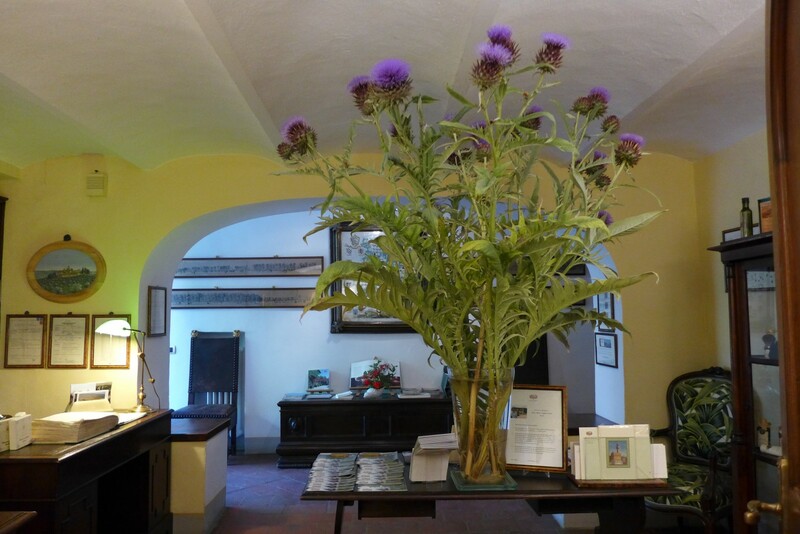 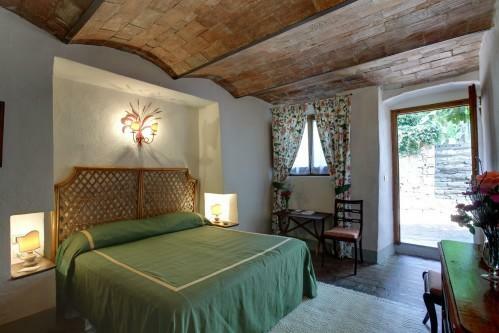 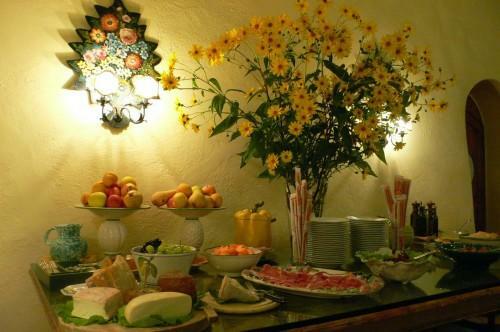 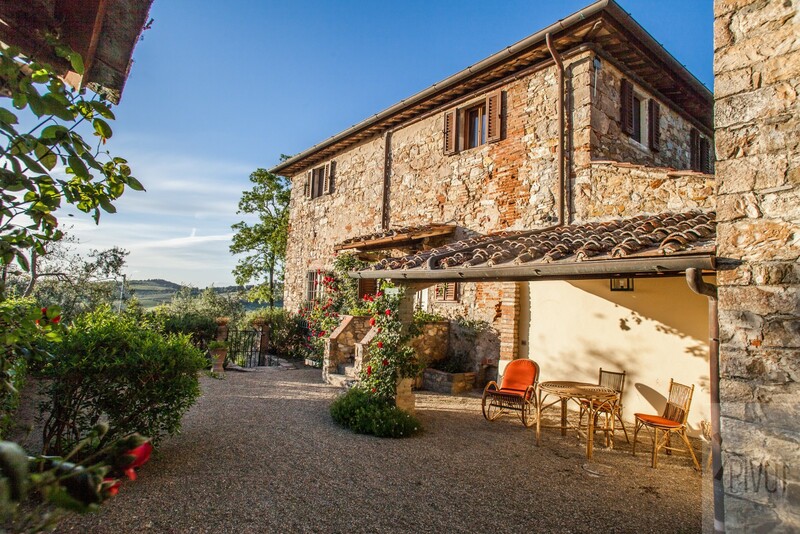 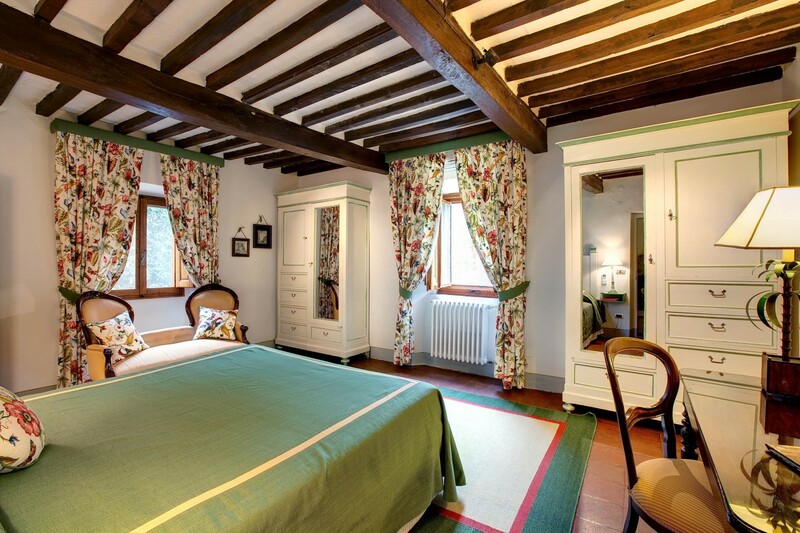 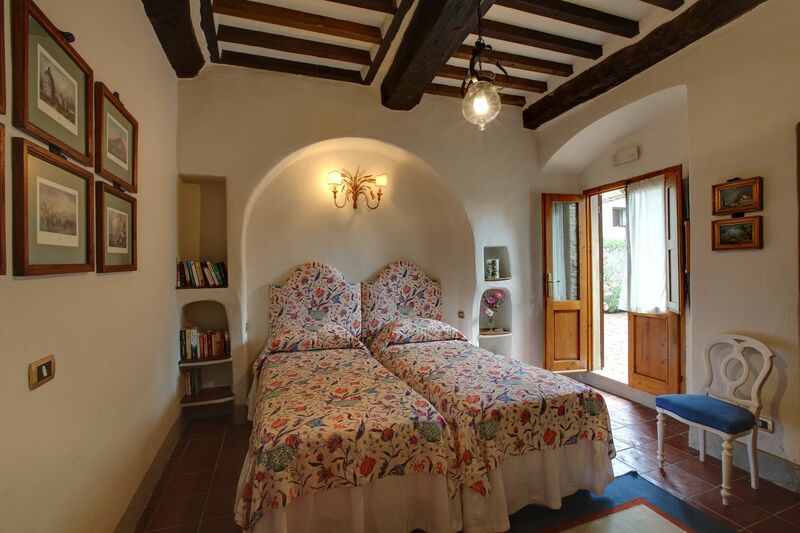 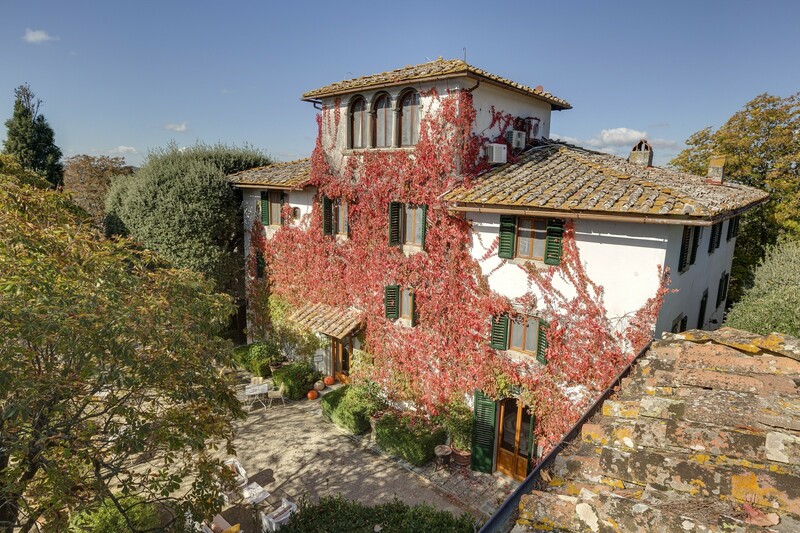 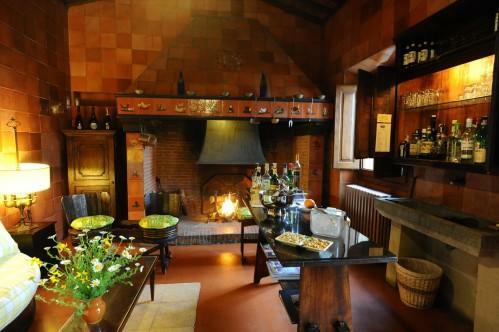 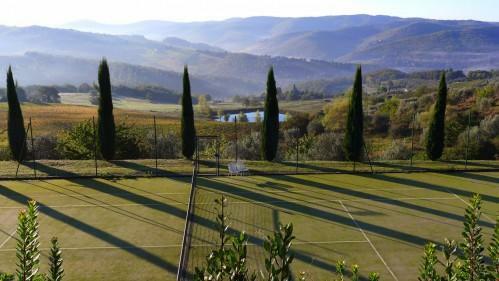 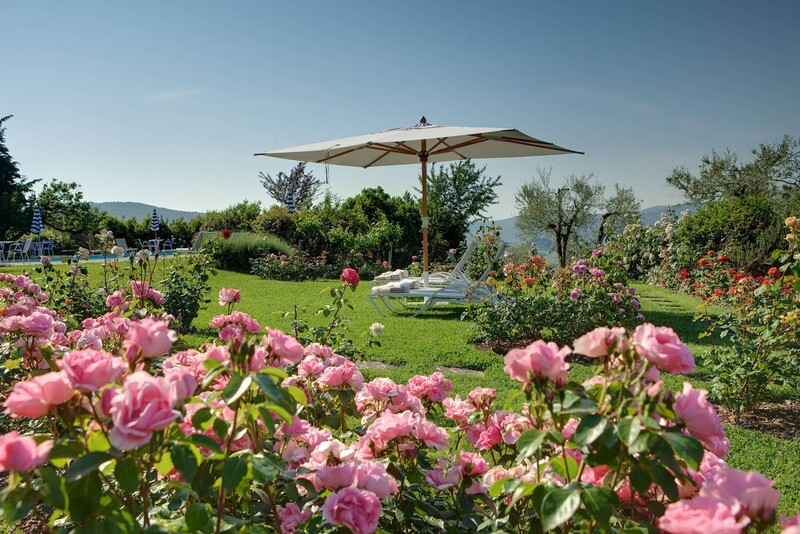 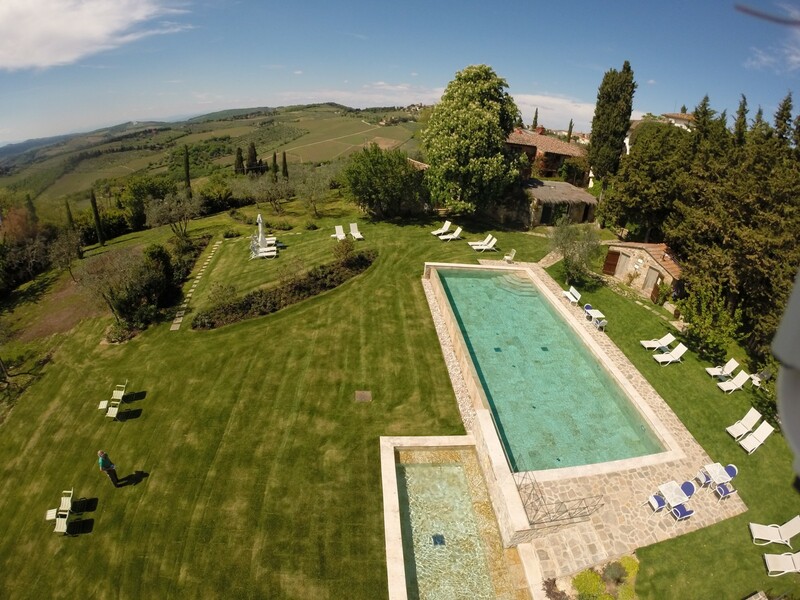 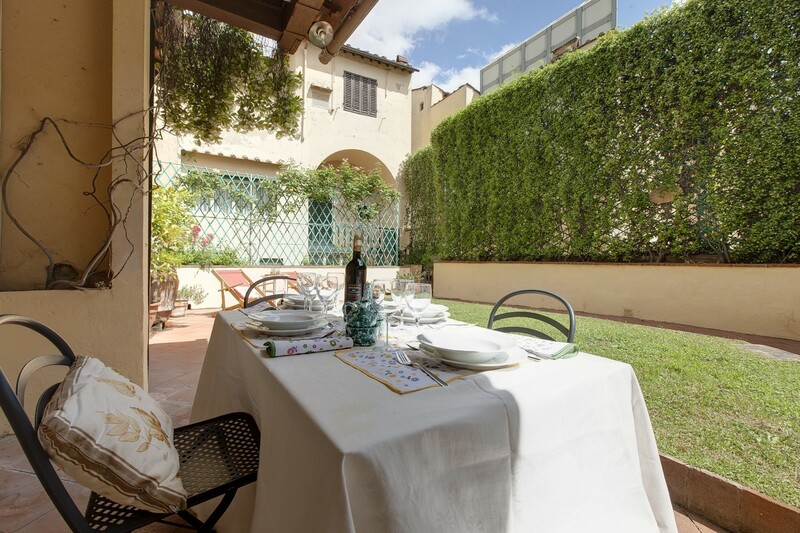 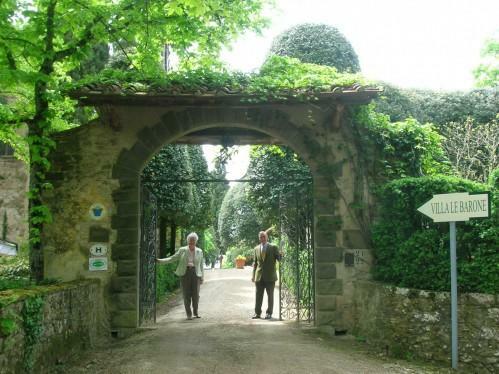 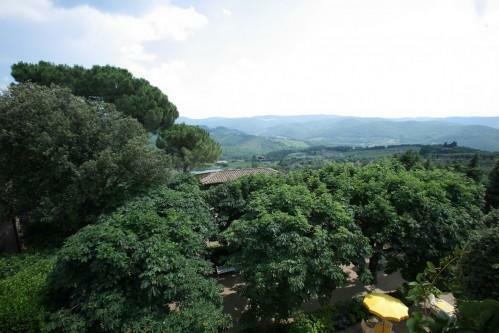 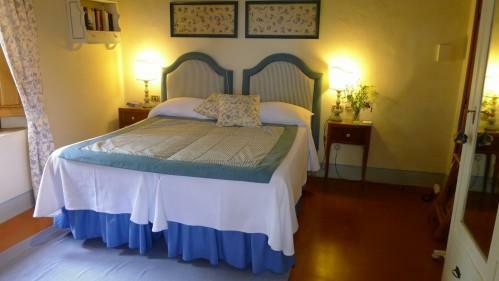 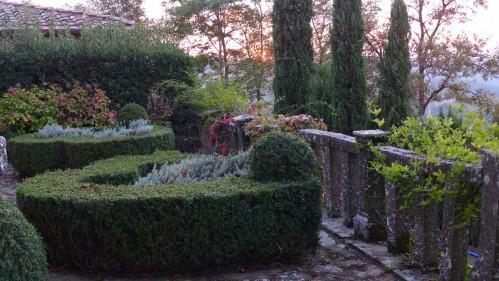 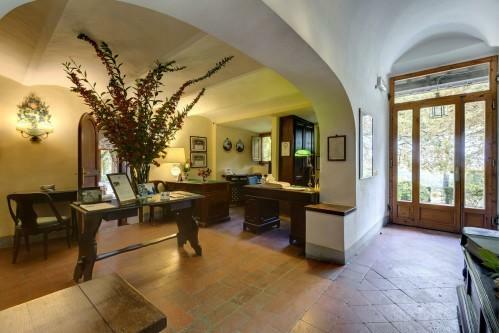 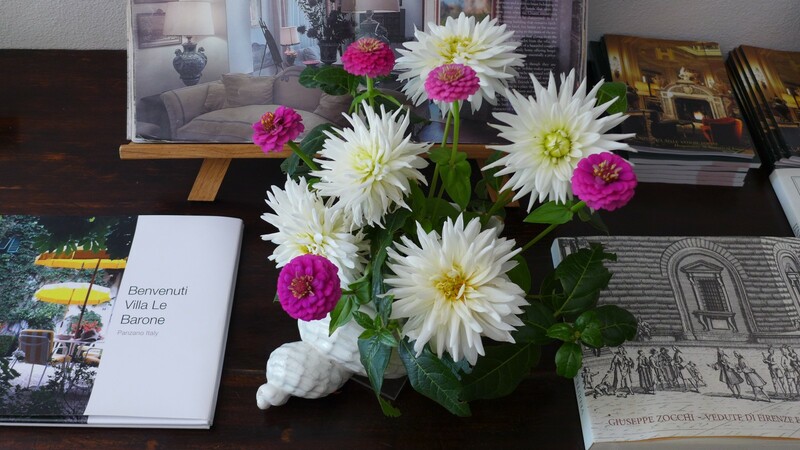 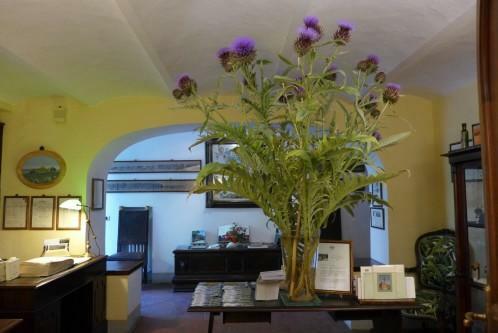 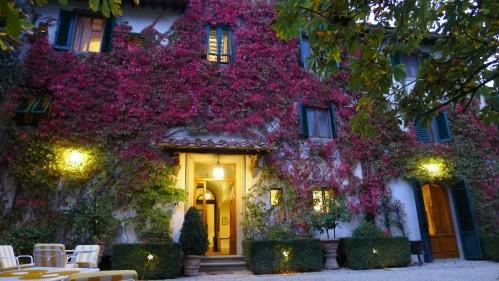 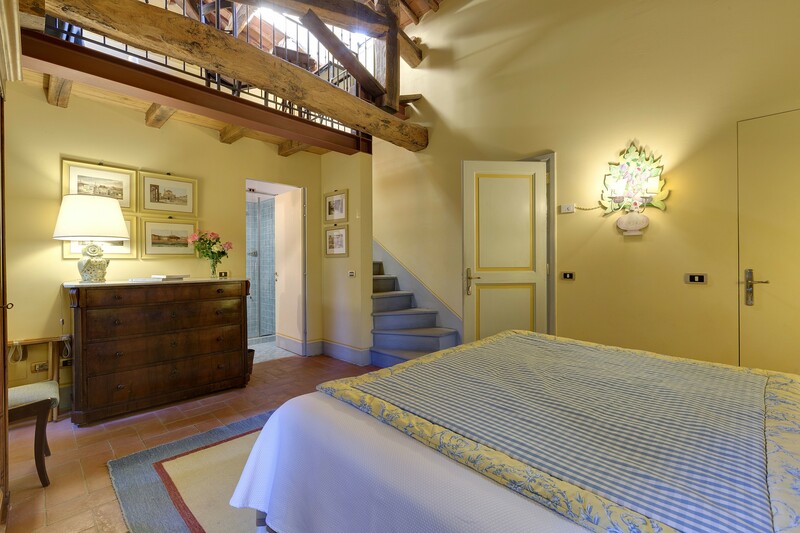 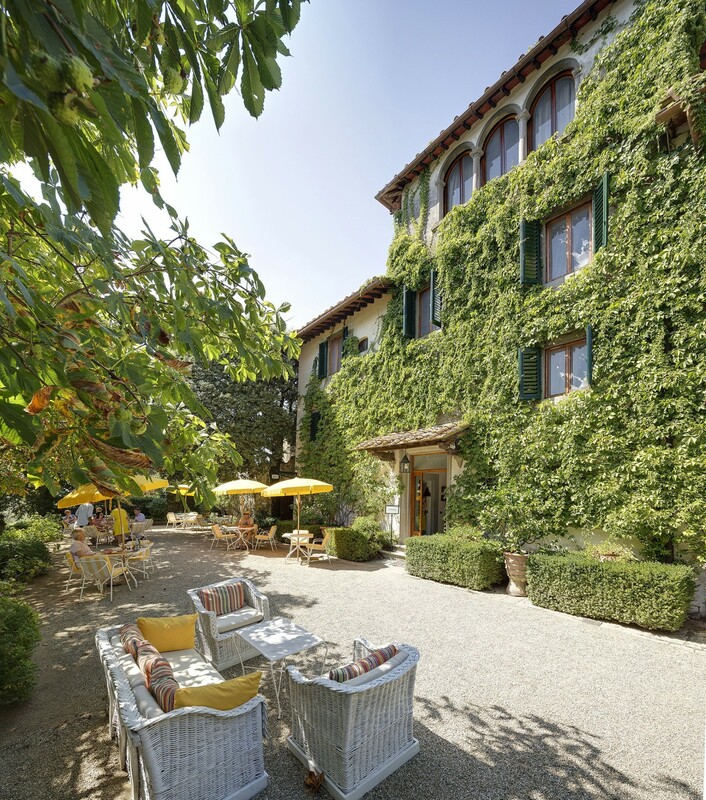 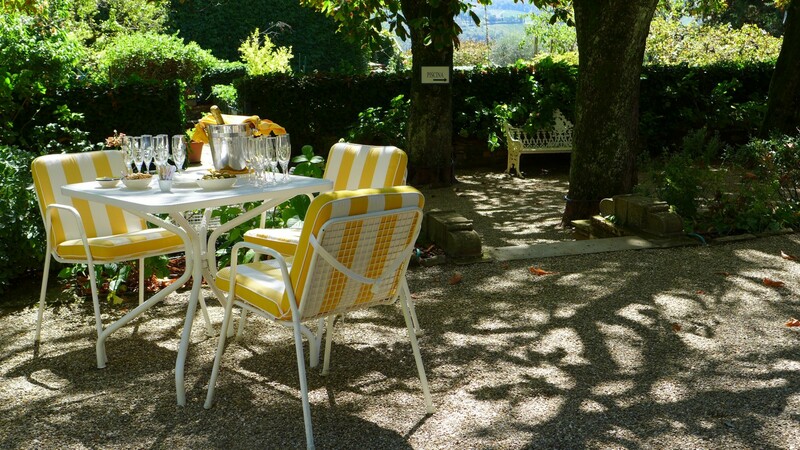 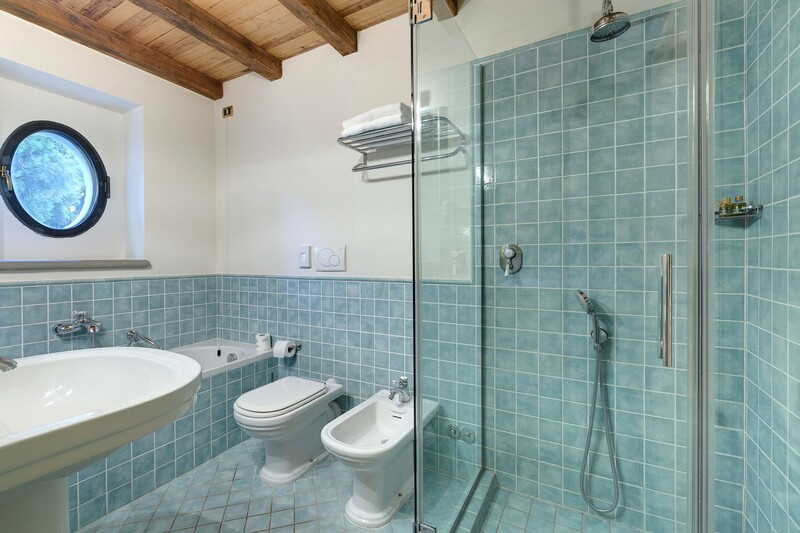 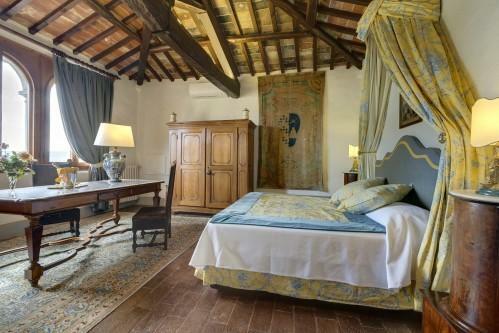 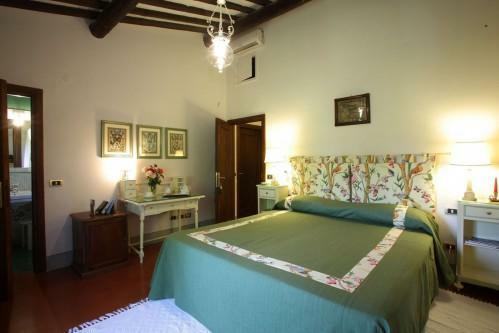 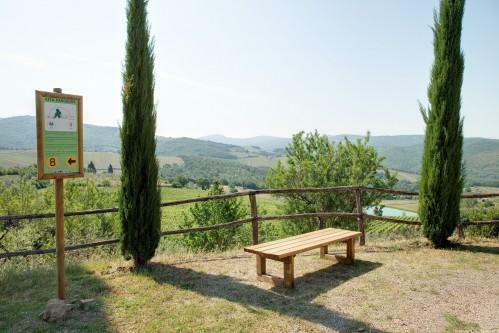 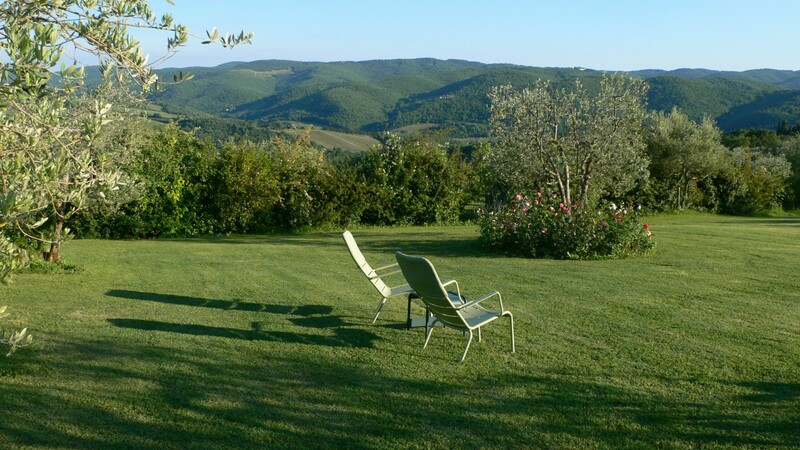 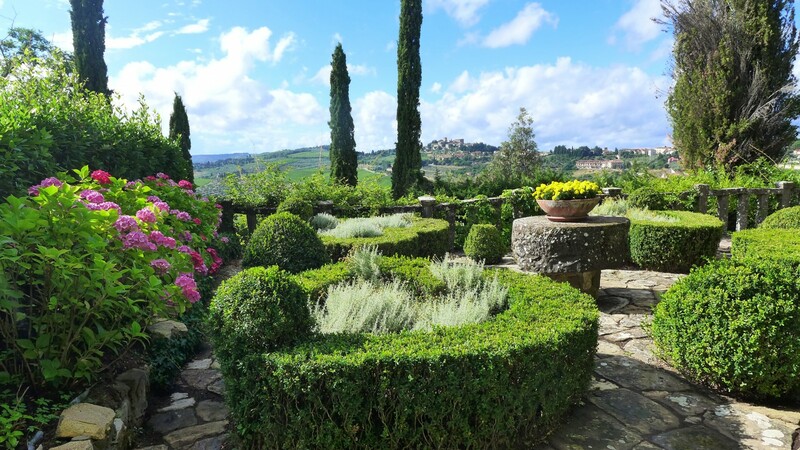 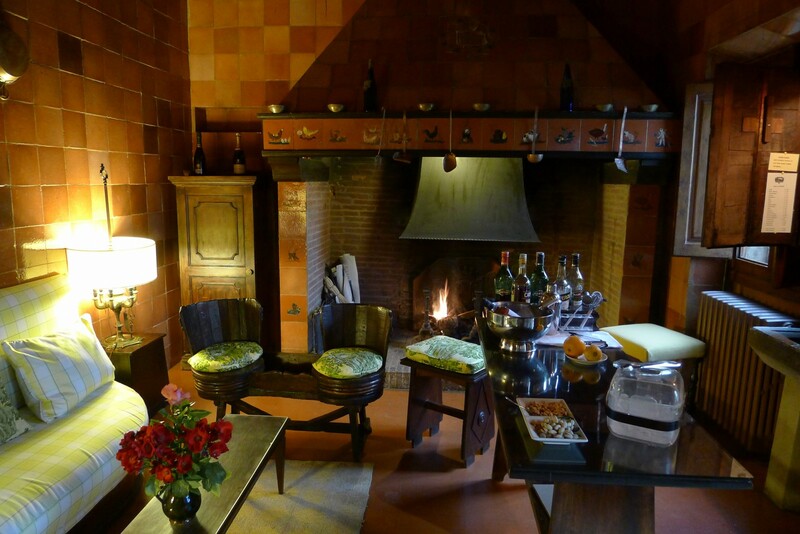 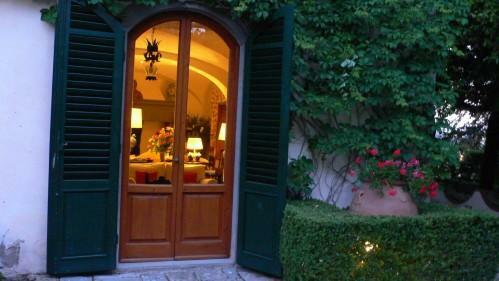 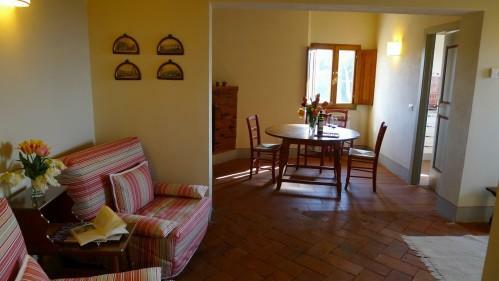 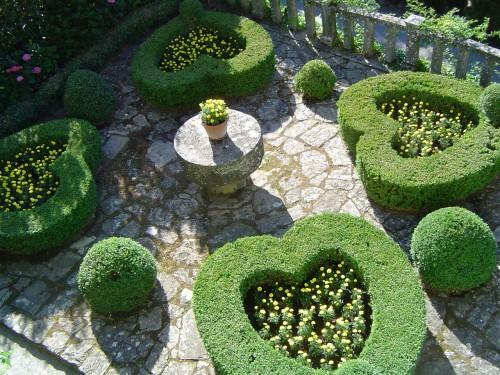 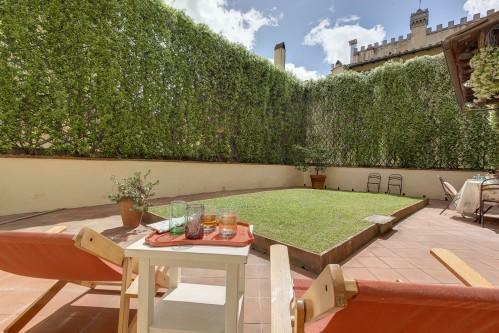 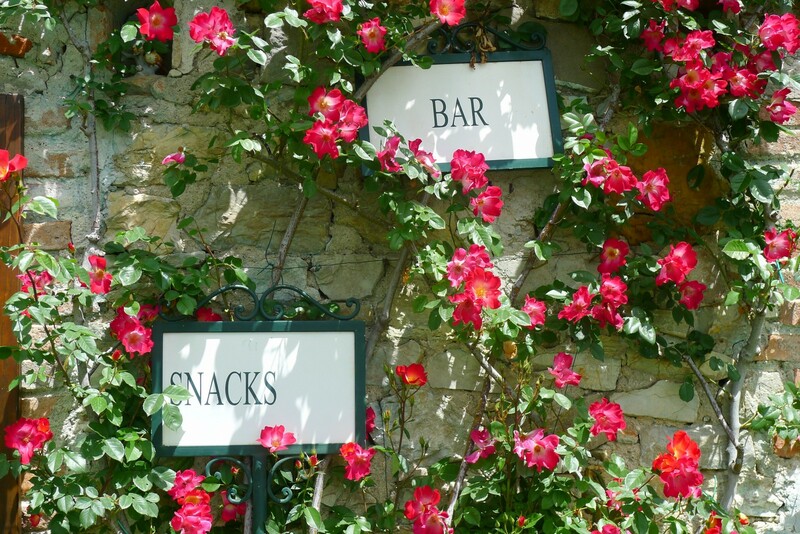 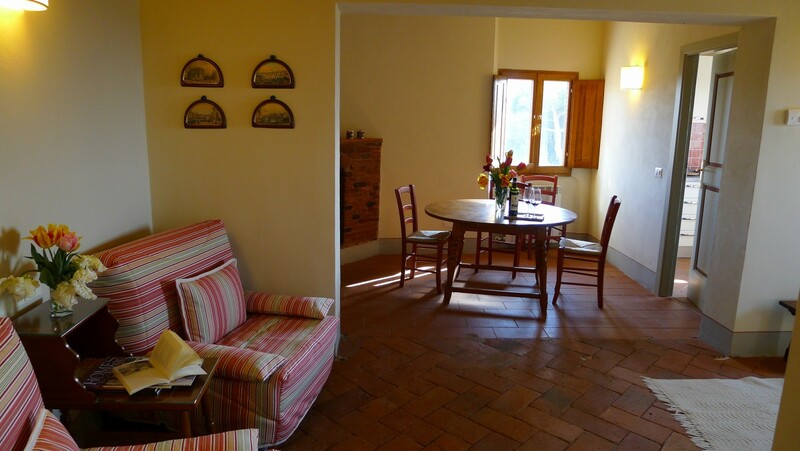 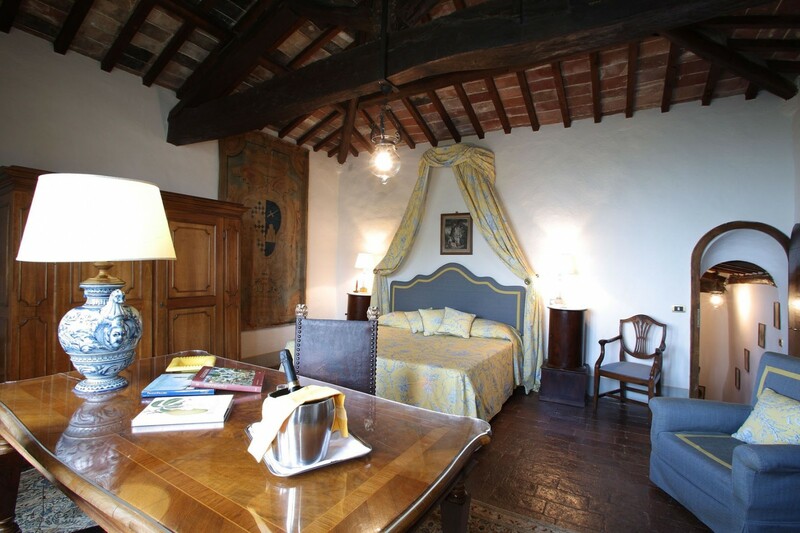 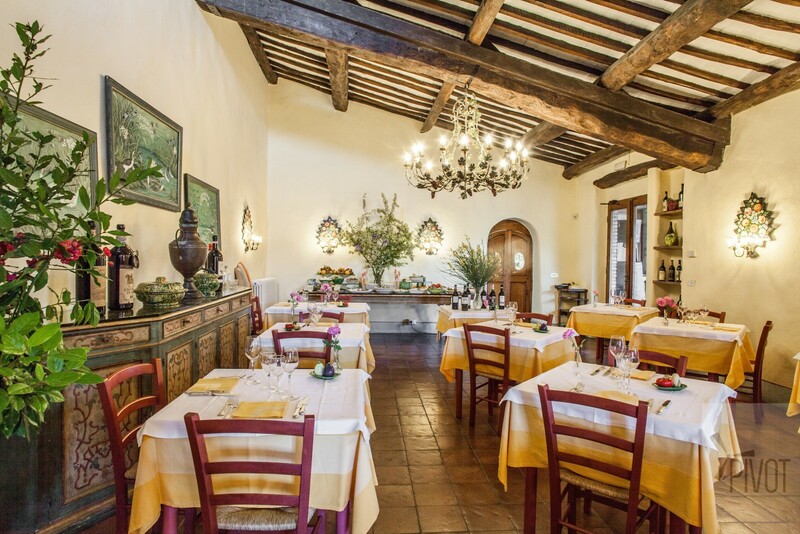 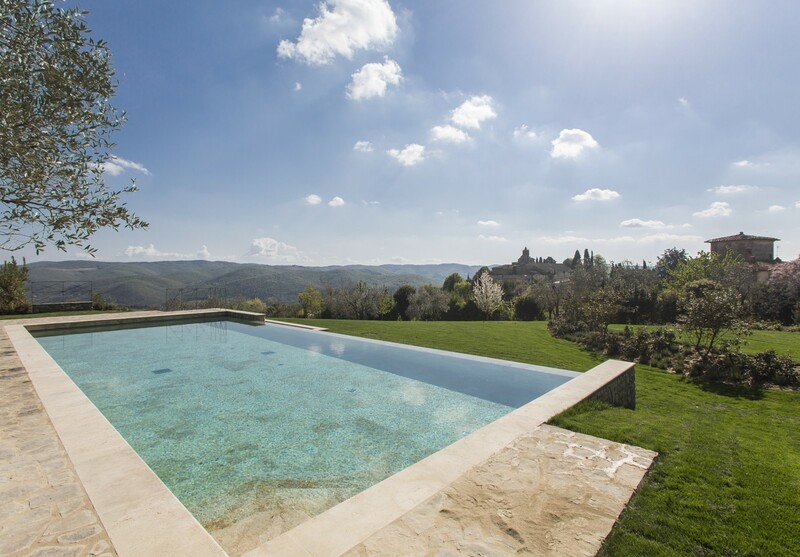 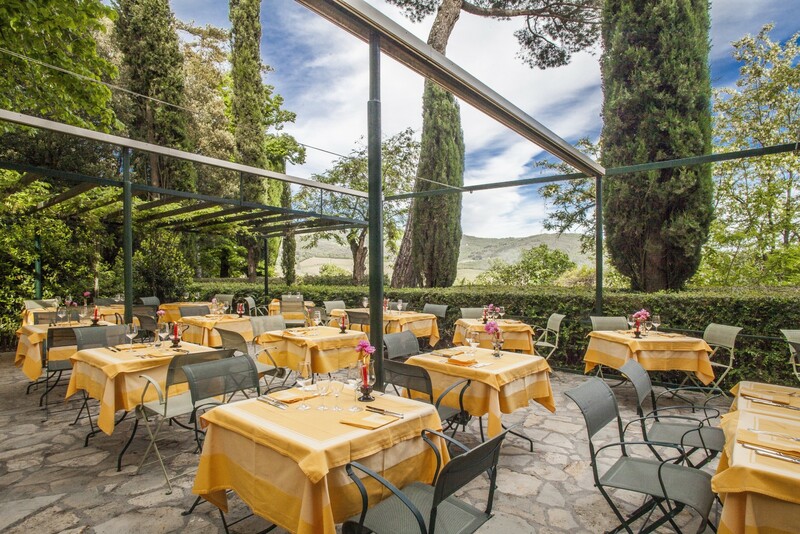 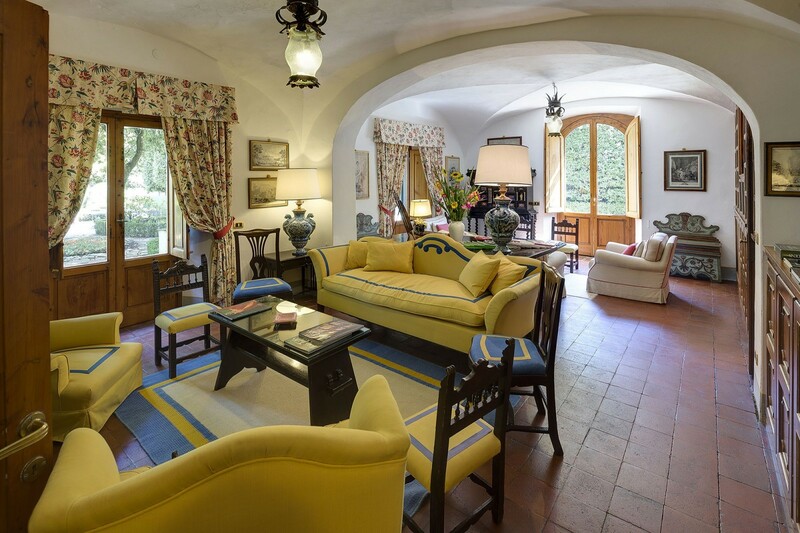 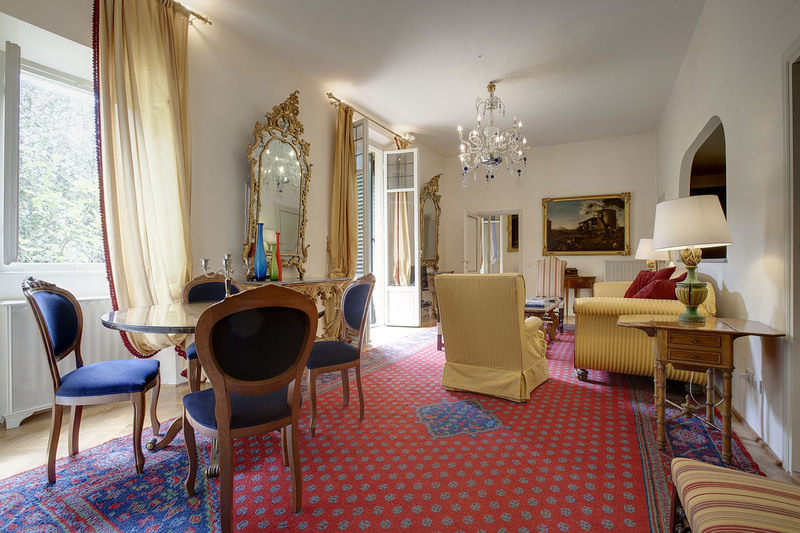 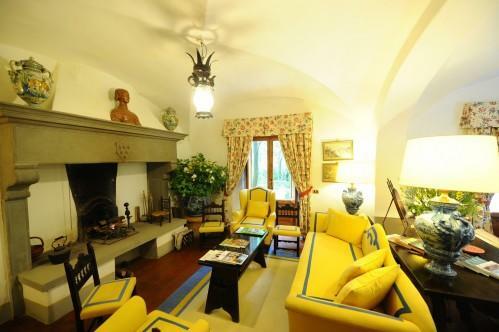 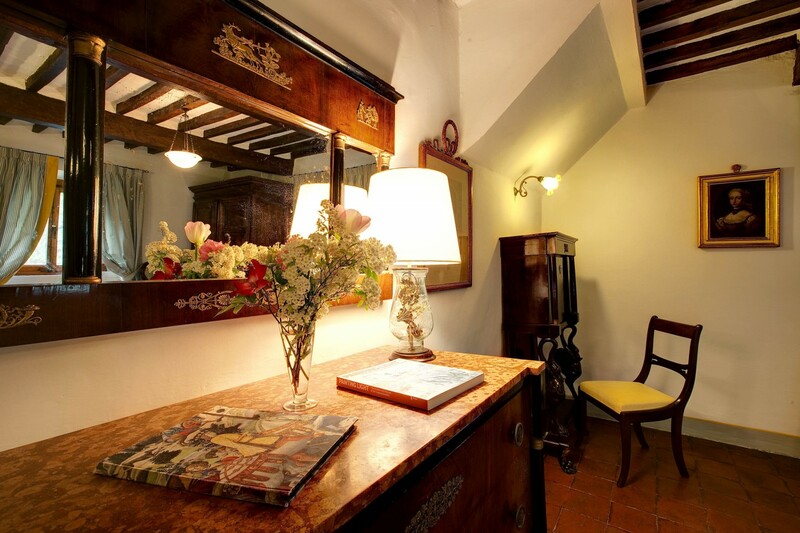 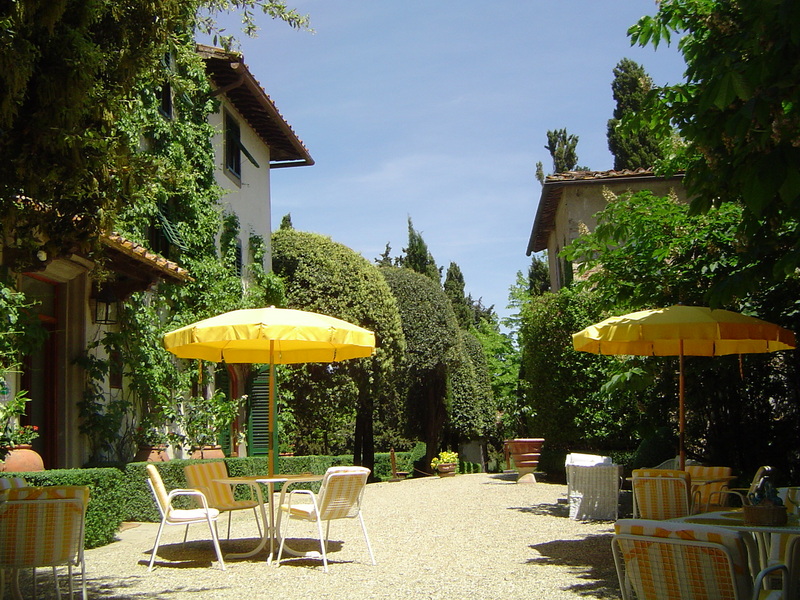 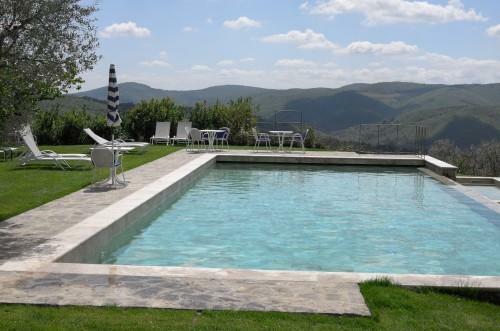 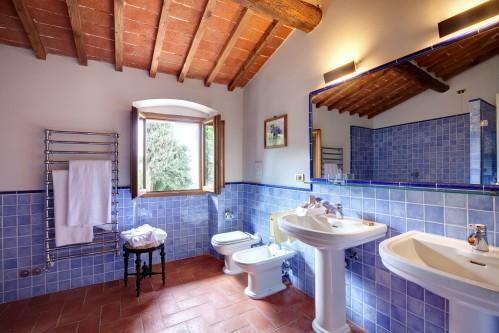 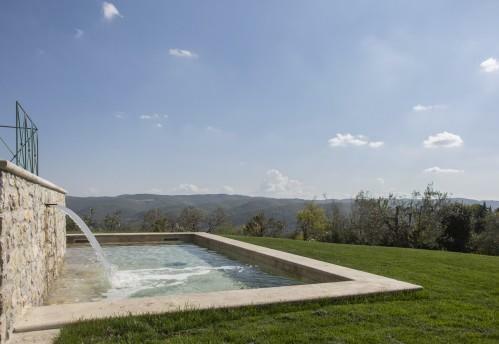 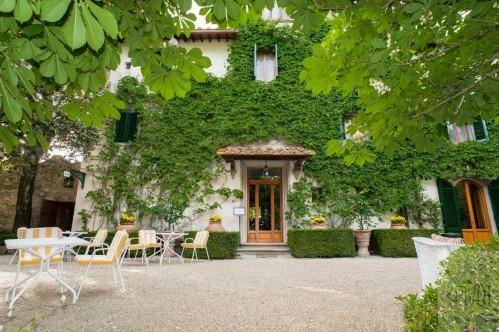 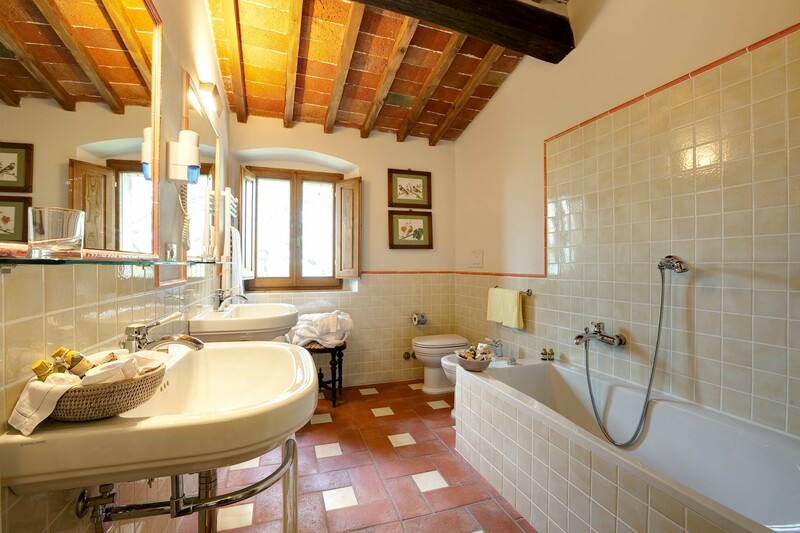 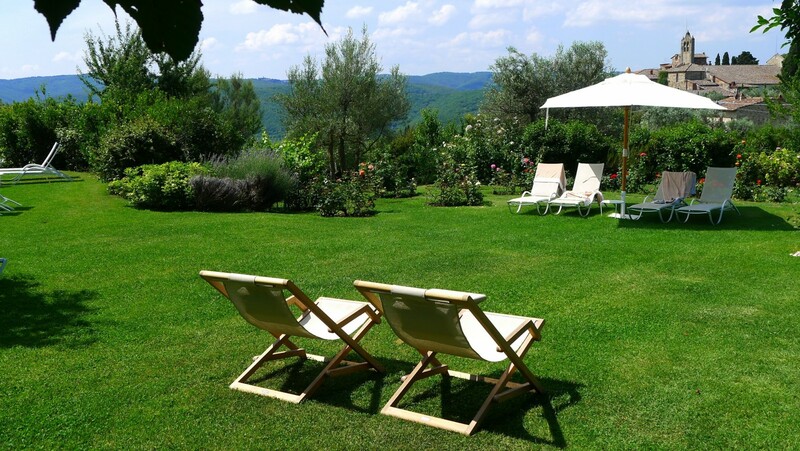 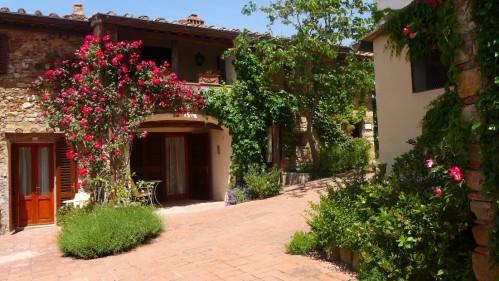 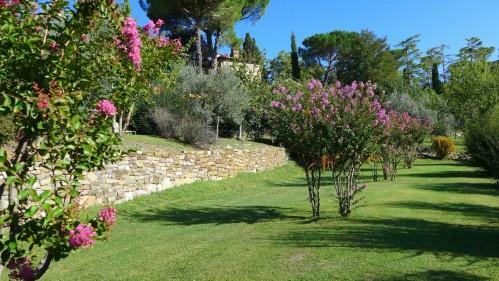 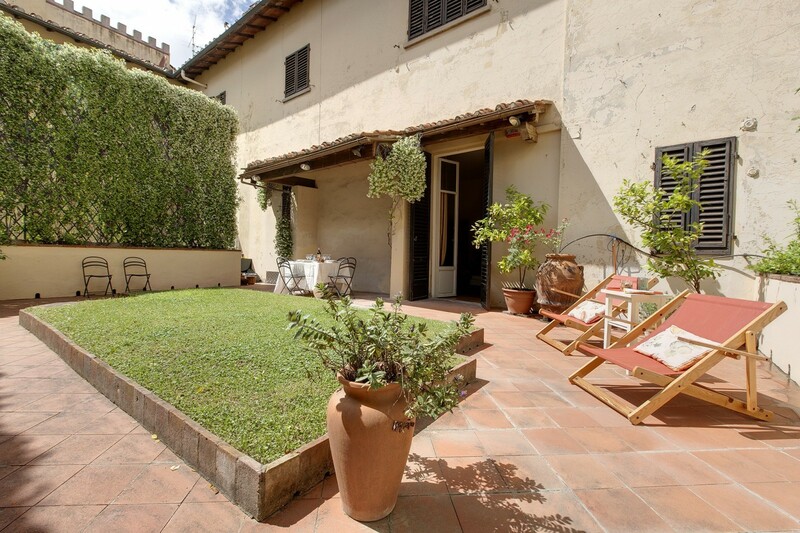 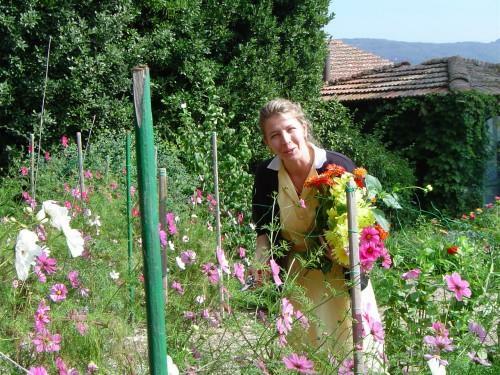 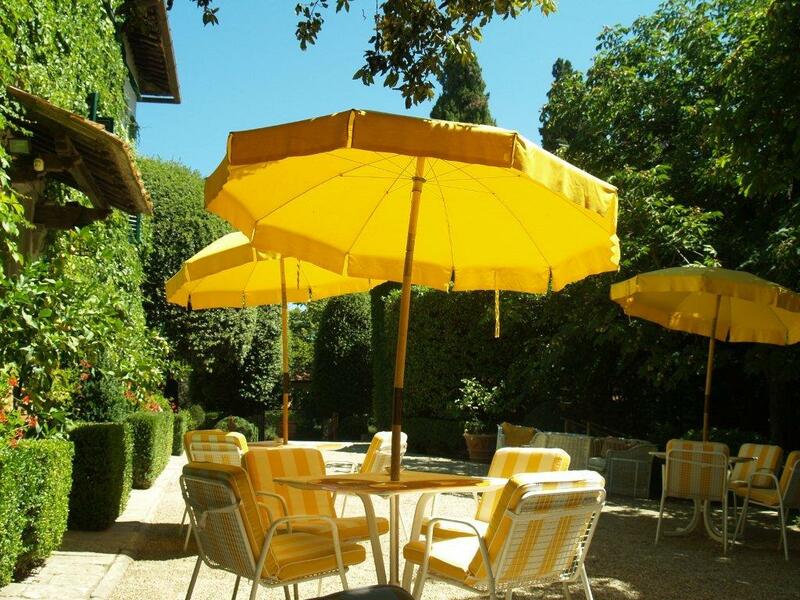 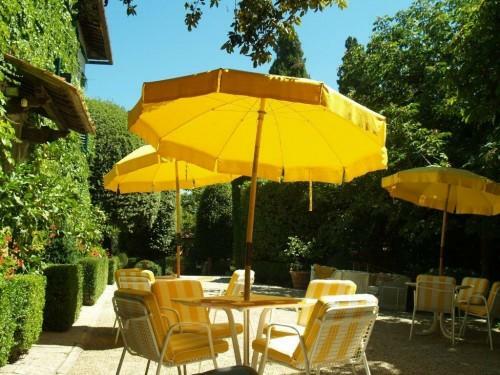 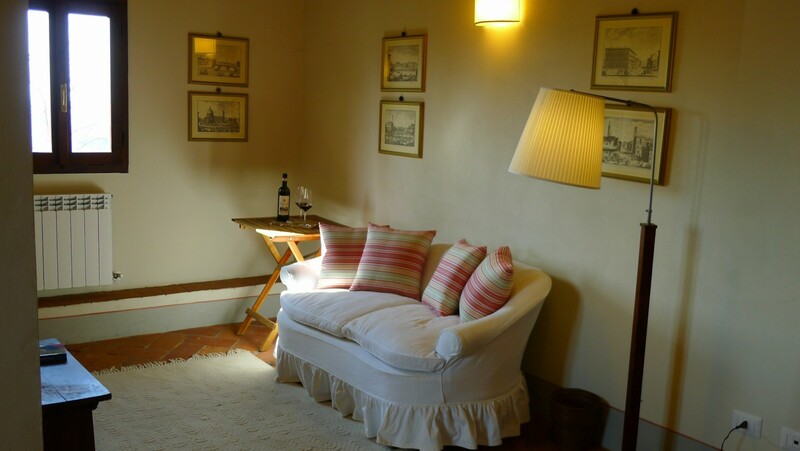 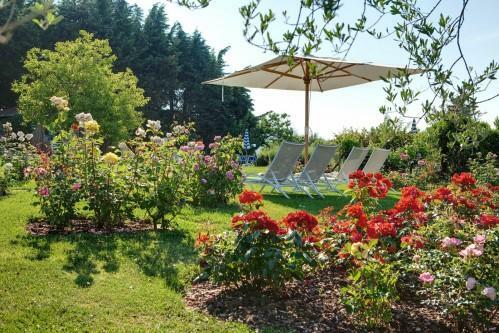 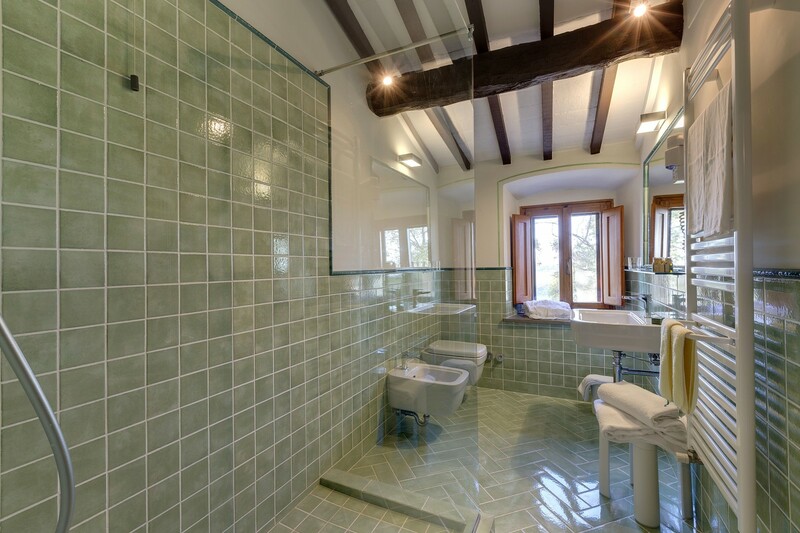 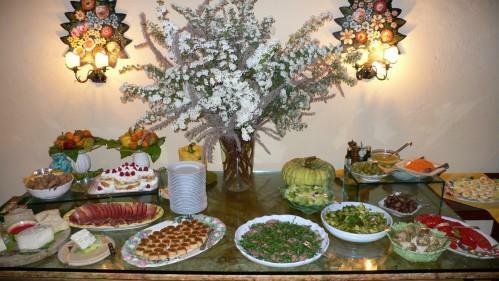 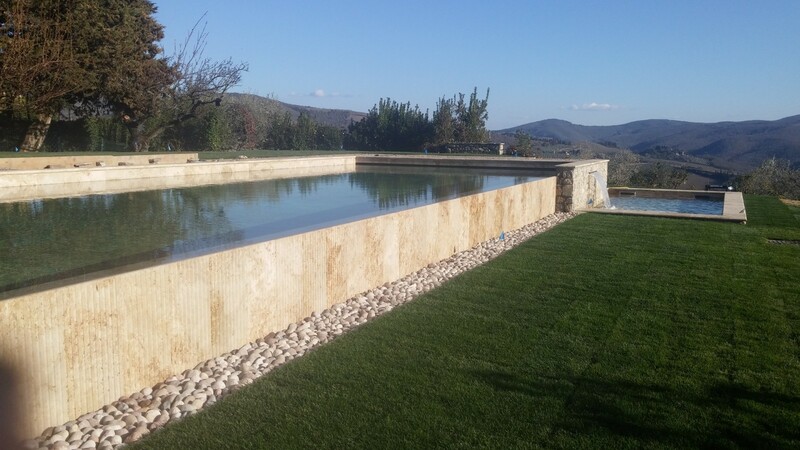 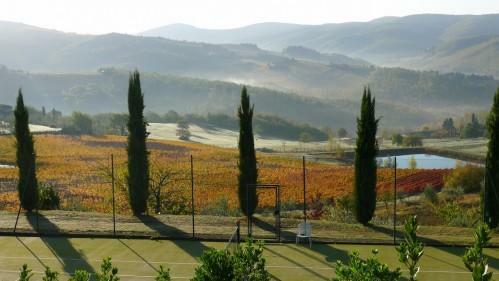 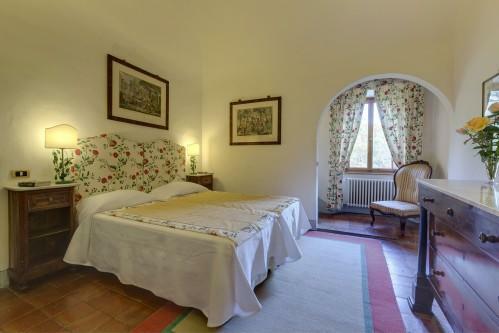 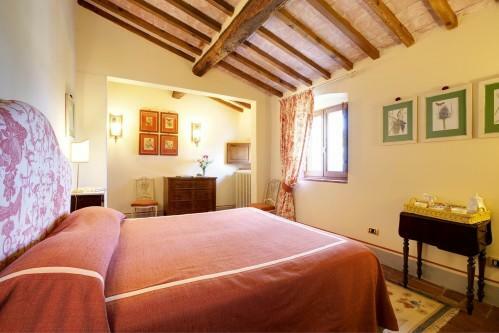 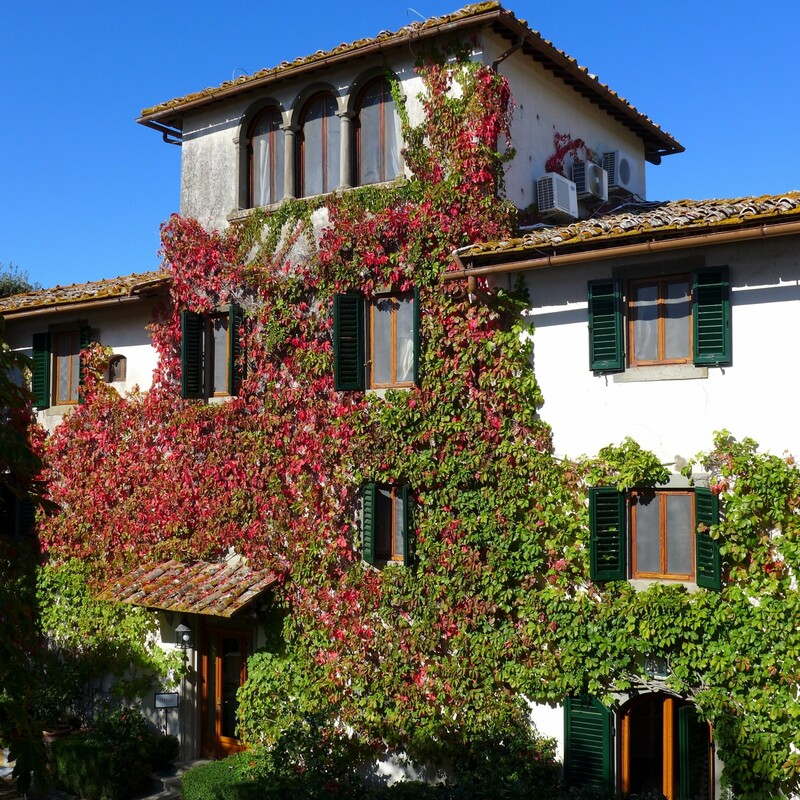 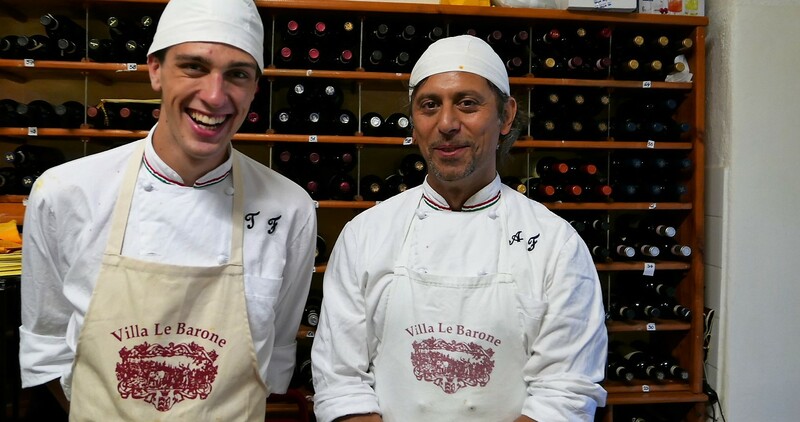 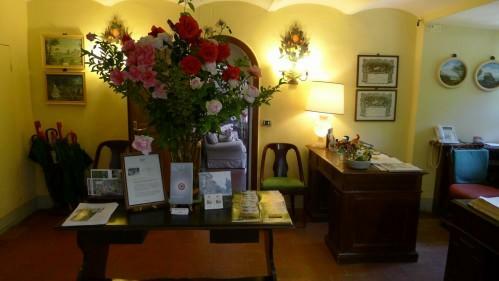 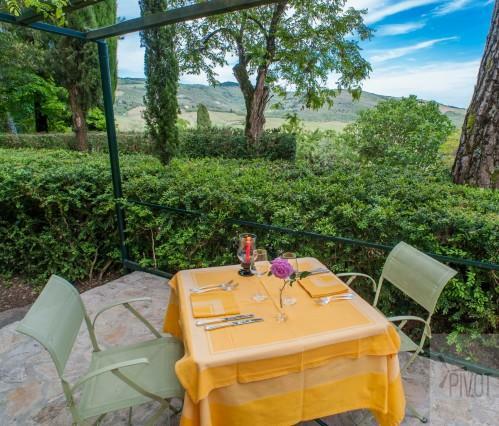 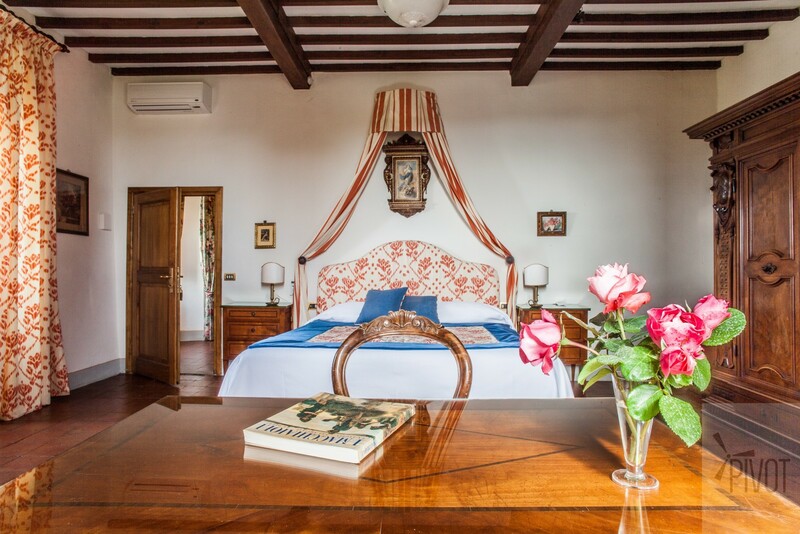 Villa Le Barone lies in the heart of the Chianti hills, thought by many as the loveliest countryside in Italy. This Tuscan landscape has gentle hills bedecked by vineyards, olive trees and woods, with lonely farmhouses and castles nestling between dark cypress trees. 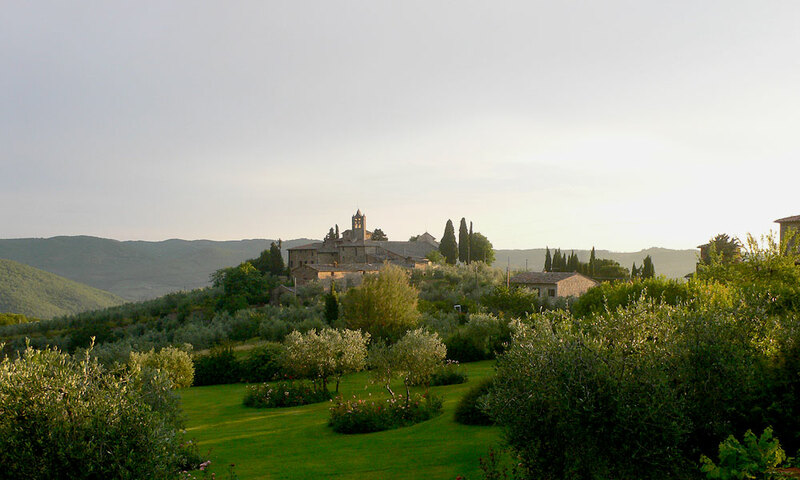 Painters and photographers have been inspired by this reassuring scenery and its unique luminosity, as you will be inspired by the views from Villa Le Barone.